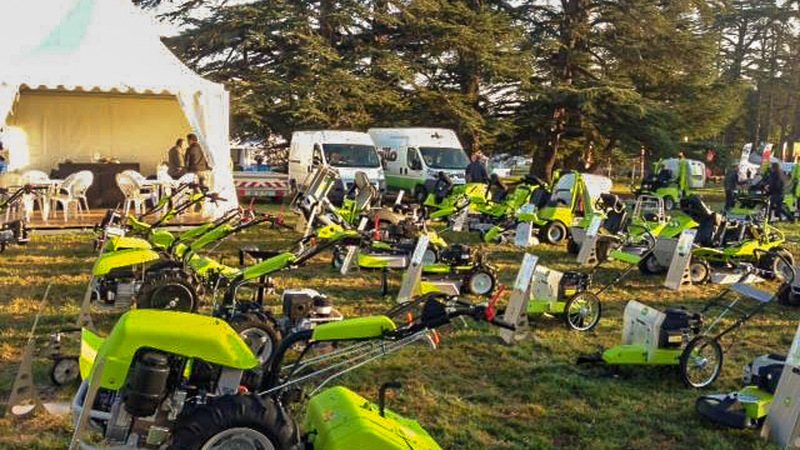 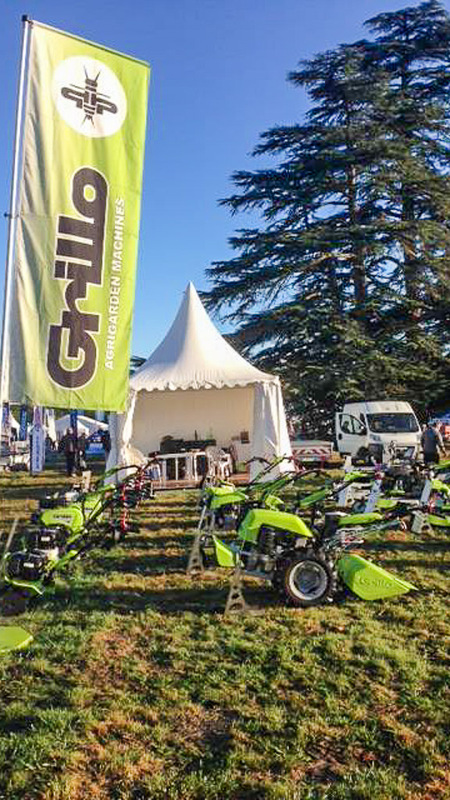 From 23rd to 24th November 2015 the international exhibition Salon Vert took place in Bordeaux, France. 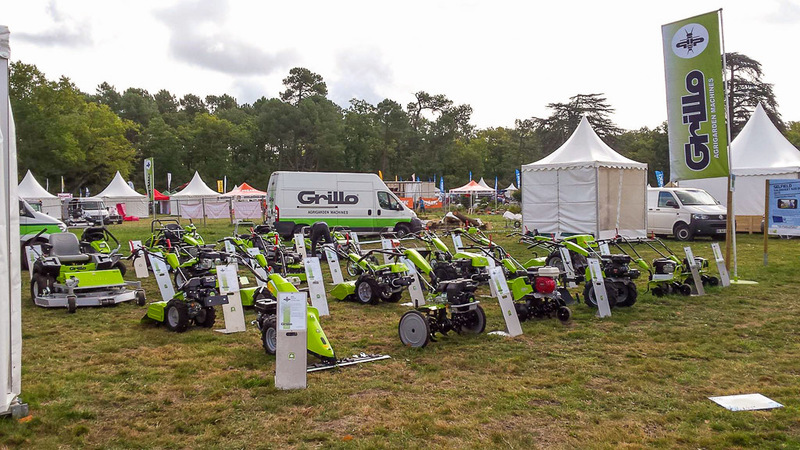 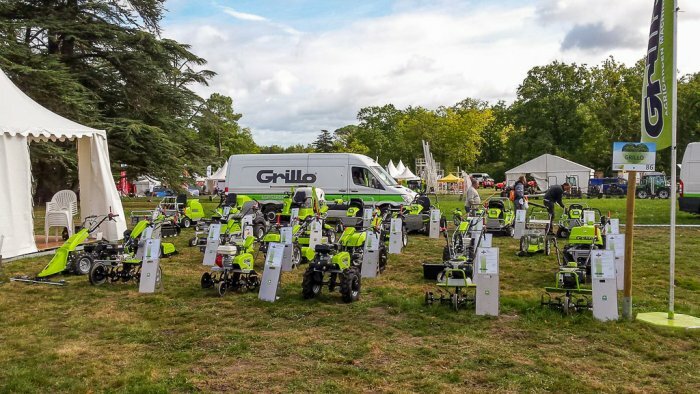 This exhibition is a remarkable event at European Level for all green professionals. 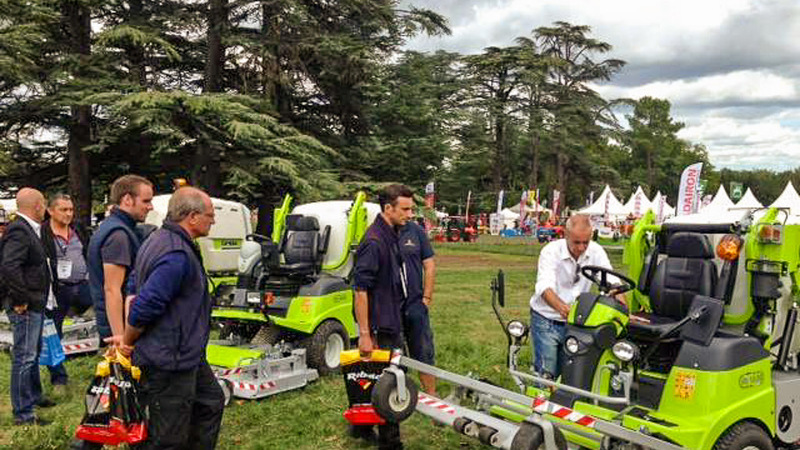 We were pleased to welcome a great deal of visitors at our stand, showing a considerable interest in our products. 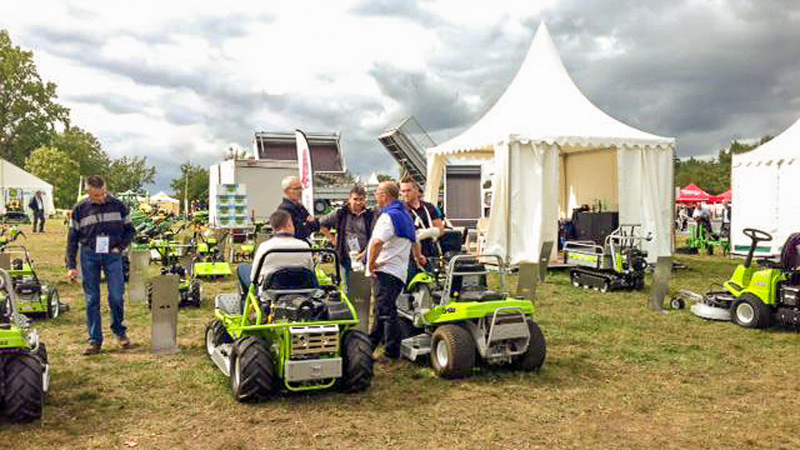 It was an open-air exhibition and our models have been field-tested.